Flash floods are the cause of the most deaths associated with severe weather. It takes just 12 inches of rushing water to carry away a car. Don't ever drive or walk into flood waters, and never underestimate the power of flowing water. If you don't have time to create a full list of the items in your home, consider videotaping and/or taking photographs of every room, including the basement and garage. Be sure you have the proper homeowners or renters coverage for you, then become familiar with your policies. Make sure you know what's covered. 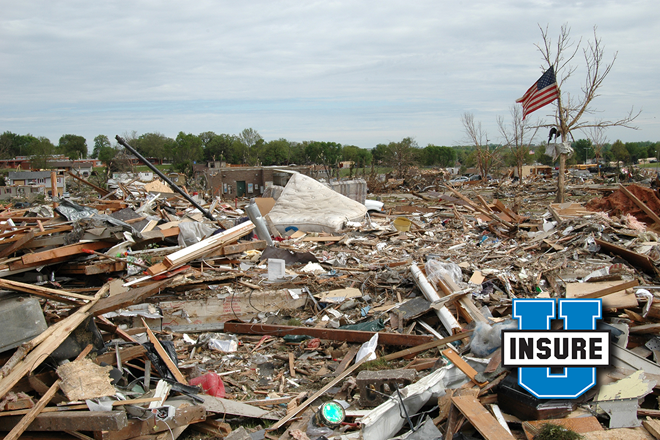 If you have questions, contact your insurance agent or insurer. Flood damage is generally not covered by a standard homeowners or renter's insurance policy. If you have a separate flood insurance policy, remember to include a copy of the policy and the contact details for the insurer on your list. Flood is a covered event in most auto insurance policies. For information about preparing for any weather threat, contact your state insurance department.